This is such a beautiful bar with a fantastic scent, Yuzu! 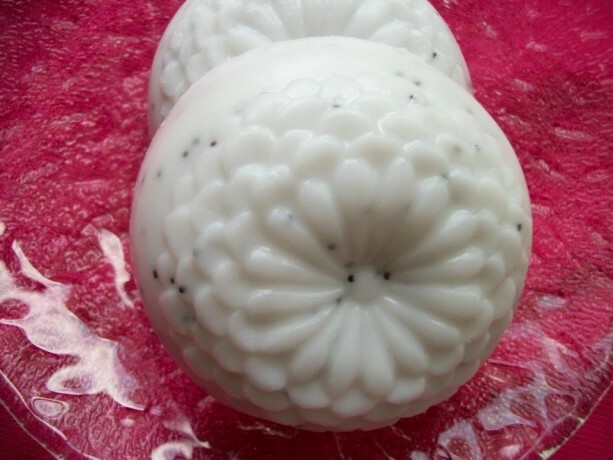 It is 4 ounces in size and is flecked with just the right amount of poppy seeds for a gentle and natural exfoliation. 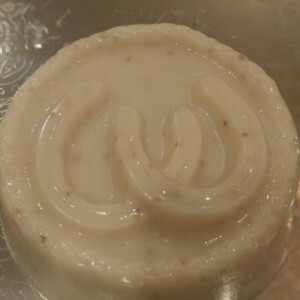 It is made with a mixture of Shea Butter and Honey and is super moisturizing for your skin! If you haven't tried hand made soaps before, you will truly be amazed at how much better they are then a store bought soap bar. My hand made soaps will not leave a white residue on your skin like many store bought bars do. Also, many of my clients tell me that since they have been using my soaps, they no longer have a soap scum build up in their showers! Makes you wonder about store brand products,doesn't it? 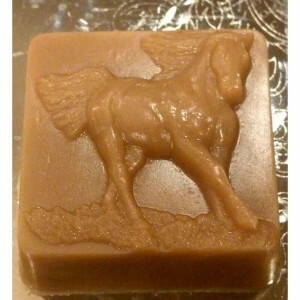 My soaps are always freshly made upon order, so you will always receive the highest quality products. You will receive 2 soap bars with this order.